The Well Rounded Artist - DIFFERENT PROJECTS EVERY SESSION! Nurture your child's passion for art. In this class, students work as true artists - learning art techniques and using mediums that fine artists use. We will work in 5 different mediums - acrylic paint, watercolor, pastel, pencil and clay. Students will come home with a new completed project every week! 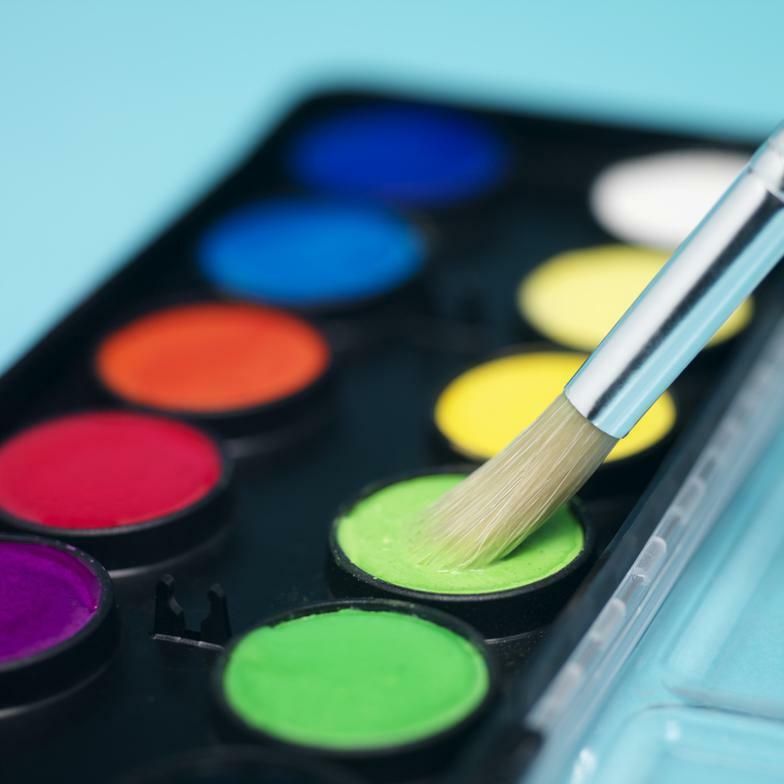 Different art projects are taught each session so if you have taken this favorite class in the past, you can be assured that you will create all NEW projects.